A South Florida woman who was attacked and robbed in a Walmart parking lot is now getting support from her favorite team, the Miami Dolphins. Back in early November , 91-year-old Mary Kennedy was loading groceries in her car at a Walmart on Belvedere Road when police say 35-year-old Gilberto Garcia stole her purse. "I lunged at him and tried to get my pocketbook back and he pulled it through my fingers," Kennedy told WPTV after the incident. "He body slammed me down to the concrete and that was it, that was all I knew. I couldn’t get up." Kennedy, a life-long Miami Dolphins fan, originally refused to go to the hospital. 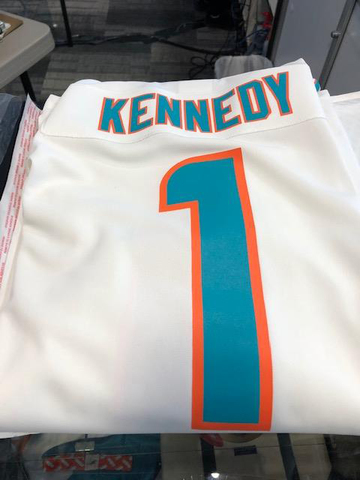 "I wanted to go see the Dolphins game," Kennedy told WPTV. "I waited all week for that, but the next morning I realized I couldn’t walk." 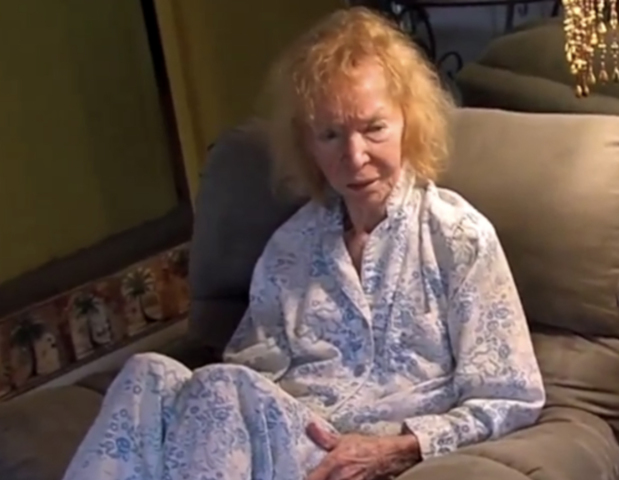 Mary eventually went to Good Samaritan Hospital in West Palm Beach. The Miami Dolphins heard about Mary's bravery, and sent her a personalized jersey with her name on the back. They also invited her to Sunday's game against the Buffalo Bills at Hard Rock Stadium, where she would get field passes and sit in the suite of Vice Chairman, President, and CEO Tom Garfinkel. Sadly, Mary had to decline the offer because she's still in too much pain. But that didn't stop the Fins! 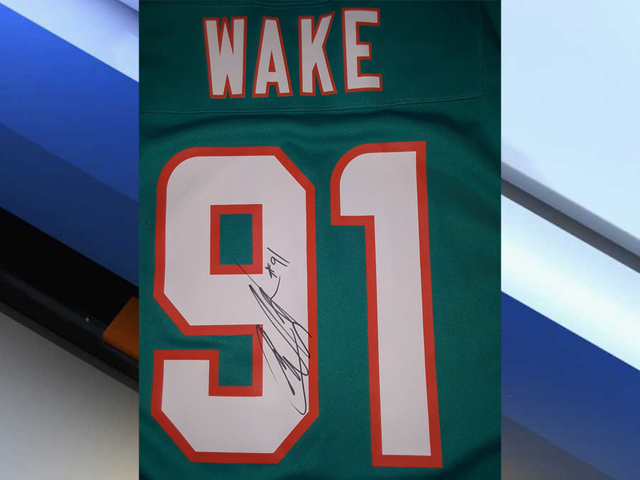 The team sent Mary another gift: a #94 Cameron Wake jersey, autographed by the team's star defensive end. The Dolphins tell WPTV that the offer for Mary to come see a game still stands for next season. WPTV's Ryan Hughes is talking to Mary Kennedy, and will have more throughout the day online and on air.